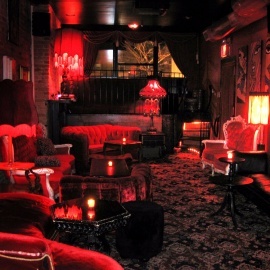 A NIghtclub with 3 Distinct Rooms. Located in Downtown Minneapolis. 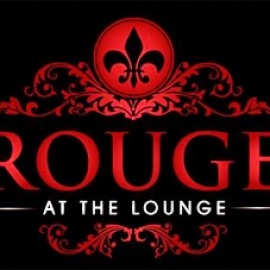 Rouge at the Lounge has 3 different rooms. They always have guest DJs and theme nights.